Please visit www.hpw.gov.yk.ca/csb/procurement.html to access tender notices for procurement opportunities with the Yukon government. Tender notices for procurement opportunities are also published in newspapers. 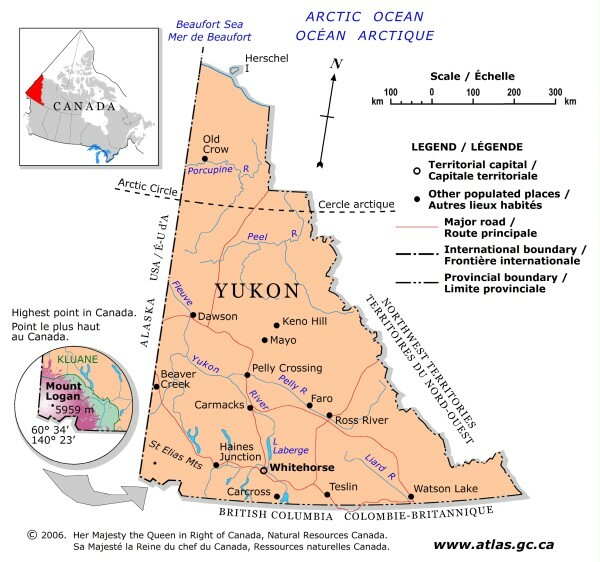 The Yukon government does not maintain any source lists, however it does maintain a supplier directory which can be found at www.hpw.gov.yk.ca/csb/supplier-directory.html. To access tender notices for procurement opportunities within Yukon’s broader public sector, please select one of the websites identified in the chart below.